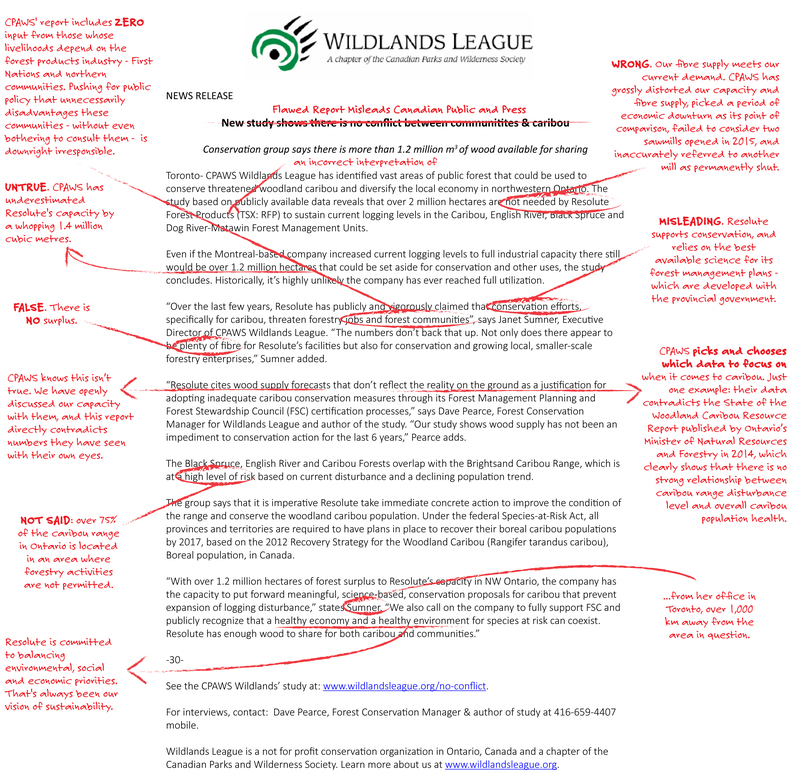 On January 28, 2016, the Canadian Parks and Wilderness Society (CPAWS) published a report containing a number of inaccurate statements regarding Resolute. The report wrongly claims that significant forestlands, beyond the extensive areas already protected, could be set aside for protection with no impact on jobs and communities. Unfortunately, CPAWS has grossly distorted the facts to suit its agenda, emphasizing certain points while ignoring others. 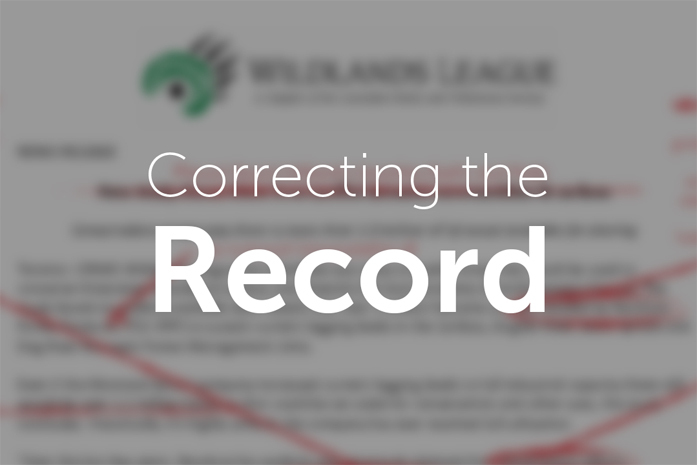 This report doesn’t just hurt Resolute and our employees – it omits key facts and misrepresents data to push for policy changes that would lead to serious consequences for First Nations and northern communities. 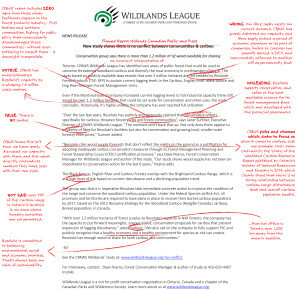 We’ve pointed out just a few of the inaccuracies contained in the CPAWS press release.